In recent years, the herald of fall hasn’t been leaves coming down from the trees or the air cooling down, it’s been the sudden appearance of pumpkin spice flavored goodies on store shelves and at nearby coffee shops. While it’s tempting to complain that summer is getting shafted earlier and earlier each year, let’s just admit that secretly, we’re all jumping for joy that pumpkin spice season has finally arrived! 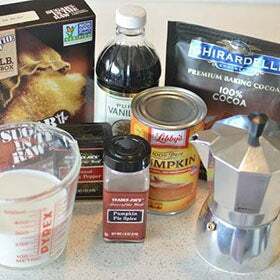 Whip this pumpkin spice mocha up at home for a fraction of the cost of the one you can get at your local coffee shop and enjoy being able to control just how much sugar or spice you want in yours. Once you’ve tasted this version, you’ll never want to try a store-bought version again. 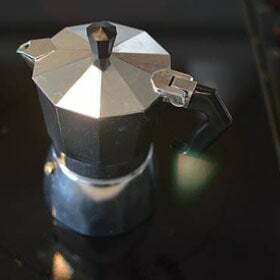 Prepare a cup of strong coffee or espresso. Add a ¼ tsp pumpkin pie spice to the grounds to get a little extra boost of pumpkin spice flavor in the finished drink. 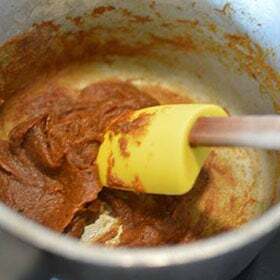 In a medium saucepan, set the cup of milk to simmer on medium low heat. 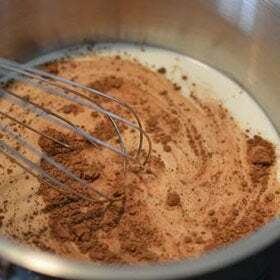 Wisk in the cocoa powder until well blended then let it simmer while you prepare the pumpkin. 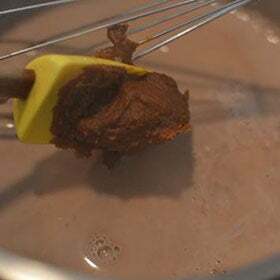 Allowing the cocoa powder to simmer in the milk will let it bloom and will give your mocha a nice chocolatey flavor. 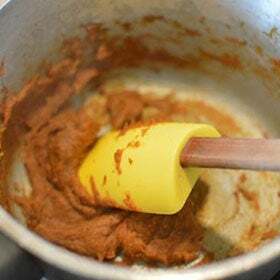 In a small saucepan on medium low heat, stir the pumpkin puree, pumpkin pie spice and a dash of black pepper together. The pepper gives the mocha a little extra spice kick. Stir until the pumpkin starts to smell cooked and starts to change color. Still over medium low heat, stir the sugar into the pumpkin and cook until the pumpkin starts to caramelize. 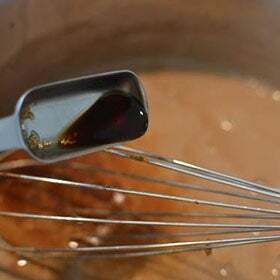 Whisk the caramelized pumpkin into the chocolate milk until perfectly blended. Finally, whisk the coffee into the chocolate/pumpkin milk and serve immediately. 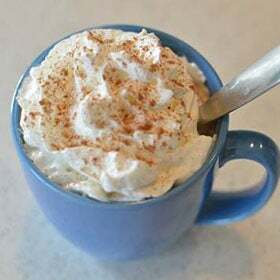 Top with a dollop of whipped cream and a pinch of pumpkin pie spice for the ultimate coffee shop experience.